If you are doing serious and important work, you must use mouse. Yes, I know that there are lots of alternatives. 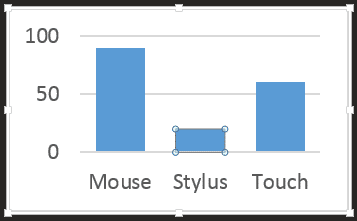 Pros like keyboard shortcuts, newer generation likes touch and stylus. By all means use all of them. But the humble mouse does have some unique benefits to offer. Trust me, you will save at least ten minutes every day. It will also do some good for your wrists because it will make your mouse usage more efficient and less stressful, and therefore reduces the risk of arthritis. While removing breathing sounds, I needed to double click hundreds of times on the timeline. That is cumbersome. 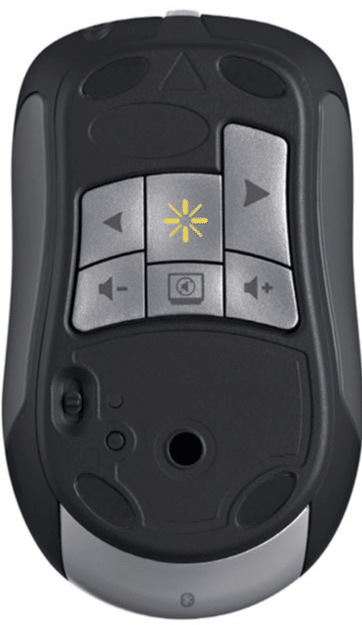 So I used a spare button on the mouse to map it as a double click button in a single click – saving my joints from lot of damage! Read on how it was done. This article is only for frequent users of Camtasia. 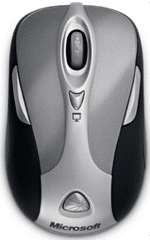 The Learning for EVERYONE is that in some cases, for specific application, you can make special use of mouse by customizing its button actions. So far I have written 139 articles. There are thousands of features yet to be covered. There is another skill you need to learn – the ability to learn to learn! We have been using a mouse for decades. Now there is apparent competition from various touch devices. So, why waste time reading this? Trust me, you will save at least 10 minutes every day. 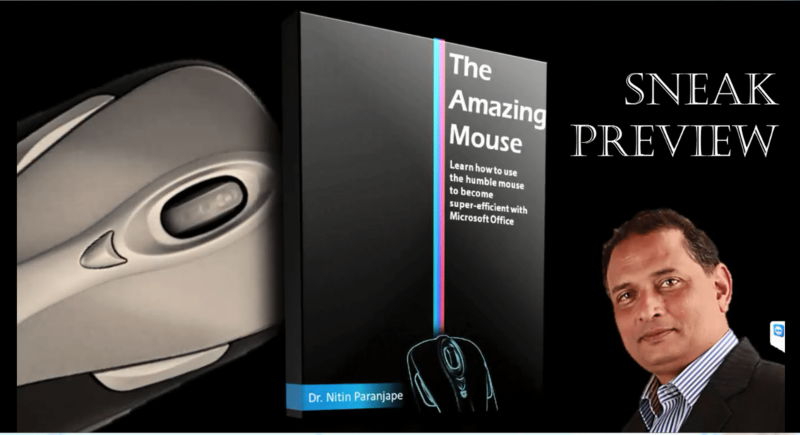 Most of us don’t use the humble mouse efficiently even now. Initially, you will have to unlearn some bad habits. Observe the mouse cursor shape. Whenever it changes ask yourself – why? What is it going to do differently? This way you can learn many nice things. Whenever confused, right click. It shows menu items relevant to the place where you right clicked. This way you can learn lot of useful features. Do it as a pastime. 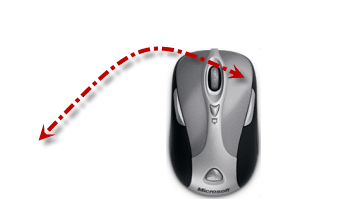 Hover the mouse on every button in the Ribbon for 1 sec. Read the tooltip. Learn. 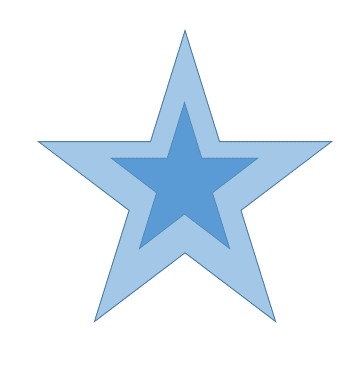 Press key and drag an object to copy it quickly. There is much more. Read on. You don’t even have to click to use the mouse! 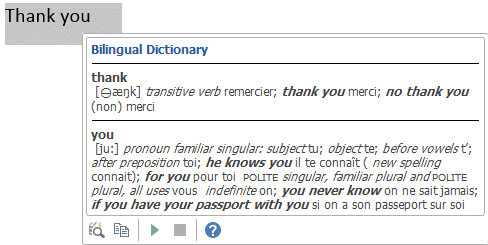 Hover on any word in MS Word 2007 onwards, it can show you translation in any language. Activate it first. Review Tab – Translate dropdown – Mini Toolbar – set language. Often we get confused with too many toolbar buttons. If you cannot understand what a particular toolbar button does, you can just hover on it for a second. It shows you short help and also explains the concept using a diagram in some cases. 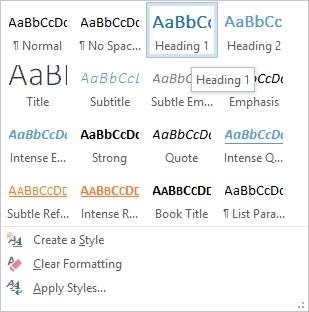 Here is an example from Word – Home Tab – Paragraph group… hover the mouse on that small arrow. That small arrow is called Dialog Launcher. Click on it to open the full dialog related to the menu group (in this case Paragraph). Tooltips can also illustrate concepts. 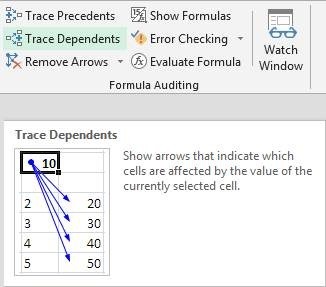 For example, Trace Dependents is very useful for auditing Excel files. But most people don’t know how to use it. The tooltip explains it visually. Sometimes you use a particular toolbar button for performing some common action. But there could be a simpler keyboard shortcut for the same action. But you would never know about the shortcut because you always use the mouse to click on the toolbar button. To click on OK / Cancel buttons. Remember. The most commonly used buttons are Ok and Cancel. 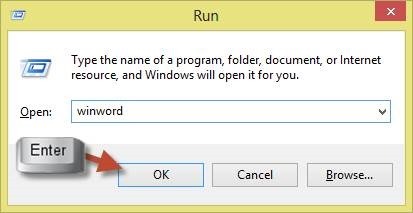 Usually you can choose OK button from keyboard by pressing ENTER and choose Cancel using Escape key. 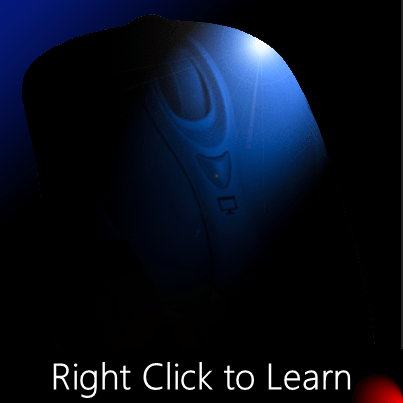 Clicking on OK / Cancel using mouse( while otherwise working on the keyboard) is the commonest misuse of mouse! Here is a simple dialog. As you can see the OK button has a darker border. This is because OK is the default button. Default button can be chosen by pressing key. Just remember. Ok = Enter key. Cancel / Close = Esc key. While working with menus and dialogs you will often notice that some characters are underlined. 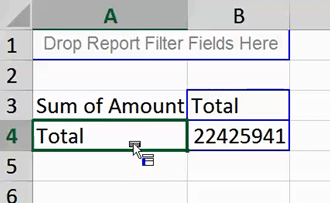 Usually you can press key along with the underlined character to choose that item quickly. If you don’t see these underlined characters, just press Alt key. It will now display underlined character shortcuts if available. While working with dialogs / objects we often need to move to the next item / textbox / button / shape etc. Many of us use Mouse to do this. Using keyboard is faster in most cases. 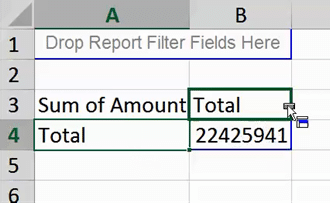 Press to move to next item and to move to previous item. 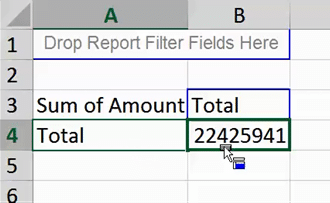 This works with PowerPoint objects, Excel cells, Word table cells and items in dialogs. When to single click or double click? I get this question often. I was trying to find a comprehensive answer to this question… but my son Zeus came up with an elegant solution. Try single click first. If it does not work, try double click! 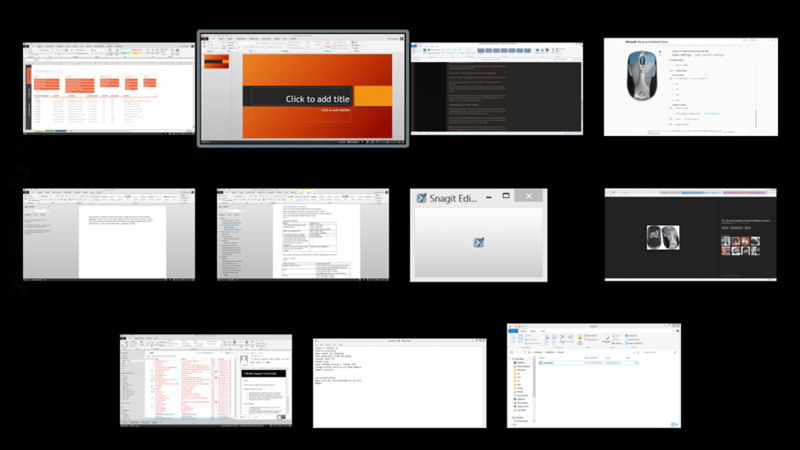 Office 2007 helps us choose from available options in a simple, easy to use way. Remember how often you have applied some background color to a slide and then wanted to changed it, you had to use UNDO and lots of trial and error? Now all this trouble has ended. In any situation where you have multiple visual options to choose from, you just need to move your mouse cursor over the options (styles, colors, fonts, special effects). The effect will then be applied automatically… but temporarily. If you like the option, then you can click on the desired item. If you don’t like it, just move the cursor outside the area. Simple and effective! 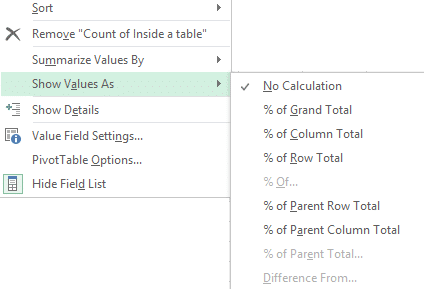 Such live dropdown areas are called Galleries in Office. 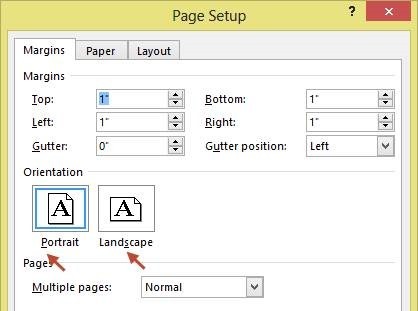 Try this… Open any Word Document, click inside any paragraph and choose Home tab, Styles Gallery (open the dropdown). Move mouse the mouse cursor over various styles and see what happens to the paragraph. This is available in many places across Office tools. Here are some important ones. 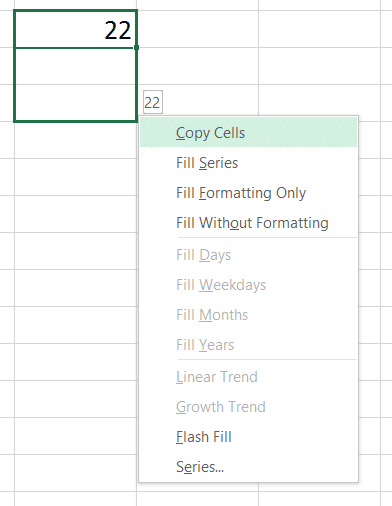 This is a revolutionary feature, added in Office 2010 onwards. 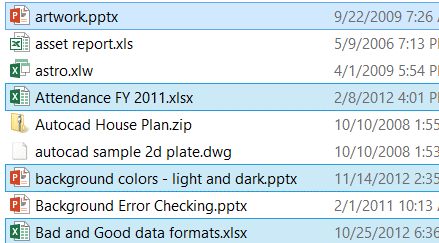 When you copy paste anywhere within Office, you can see a small icon that appears. This feature is there for many years. Most of us hate that icon because it is irritating. We have never explored why it appears uninvited. But trust me it has many useful options. It shows you Paste Special options, without going to Paste Special. When you click this button, various pasting options are shown as icons. At this stage you still don’t know which option is the right one for you. No problem, just hover the mouse over the each icon. You can see (temporarily) how the particular paste option will work if you choose it. Try all options quickly and choose the one you want. This prevents lot of trial and error and wastage of time. It is usually more efficient to handle this with keyboard. 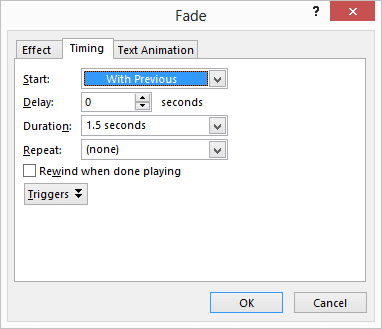 Press to open the options and use arrow keys to try each option. If you know the option, type the shortcut key shown in brackets. As though this was not enough, there is a new way introduced since 2010. Copy from source. Go to the destination but DO NOT paste. Instead, Right Click. 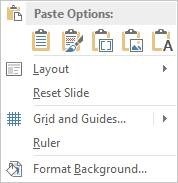 In the right click menu, you will see all the paste options. Now preview them using mouse hover and choose the one you want. Can you now begin to notice and appreciate how much effort Microsoft has put in to make our life easier! We must reciprocate by exploring stuff and using it to our advantage. I thought this will be a small blog post. But when I started writing, I realized there is so much to share. I had to split the content. Will post the next part very soon. Do post your comments here.